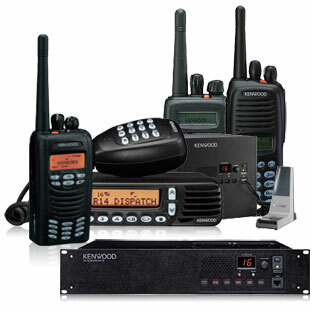 Sundance Radio Communications is dedicated to working with all of our customers to help serve their ongoing two-way radio communication needs. Through strong relationship building and a vast interest in our varying clients need, we are able to ensure that every long term and new-to Sundance customer is happy with our service. Our quality service installers and technicians provide installations or removals for Kenwood two-way radios, as well as radio programming and repairs.